Chatting Children is owned and operated by Julie K. Cotter, MS, CCC-SLP who has been working with children in this field for over 14 years. Julie is a speech-language pathologist who is certified by the American Speech-Language Hearing Association (ASHA) and is licensed in Virginia and the District of Columbia. Julie received her Bachelor’s degree in Speech-Language Pathology/Audiology from Ohio University and her Master’s degree in Speech-Language Pathology from Loyola University in Maryland. Following graduate school, Julie worked in New York City in a specialized public school setting where she treated students ages five through 21 who were blind/visually impaired, deaf/hearing impaired and had additional developmental disabilities. 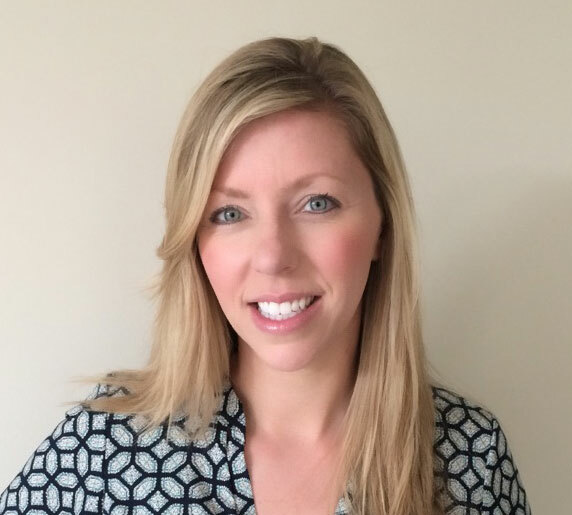 Julie moved to Washington, DC in 2003 and has worked in a clinical setting treating children of all ages with various communicative disorders. Specifically, Julie specializes in treating toddler, preschool and school aged children with oral motor, articulation, language and reading disorders. She has extensive experience working with children who have been diagnosed with apraxia of speech, autism spectrum disorder, Down syndrome, receptive/expressive language disorders, auditory processing disorders, Attention Deficit Hyperactivity Disorder (ADHD), language learning disabilities and reading disorders. She has participated in many training programs including PROMPT, Sara Rosenfeld-Johnson’s oral motor therapy program, Lindamood Bell’s Visualizing and Verbalizing program, and the Kaufman Method for Childhood Apraxia of Speech. Additionally, Julie is trained in the Phono-Graphix Reading Program. Julie and her family moved from DC to Brambleton, VA in 2013 and she opened Chatting Children Speech and Language Center in the summer of 2014. She has spoken at local schools, daycares and Catholic organizations about the benefits of speech therapy and early intervention. Additionally, Julie is featured on www.dullesmoms.com as a subject matter expert for speech therapy. She responds to questions submitted by readers on a monthly basis regarding speech and language development. 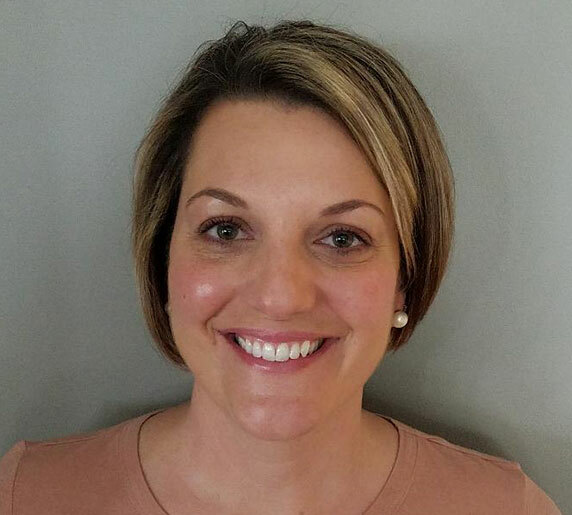 Heather holds her Certificate of Clinical Competence from the American Speech-Language-Hearing Association and is licensed by the Virginia Board of Audiology and Speech-Language Pathology. She is a graduate of James Madison University where she obtained a Bachelor of Science degree in Communication Sciences and Disorders. In 2005, she graduated from Northeastern University with a master’s degree in Speech-Language Pathology. 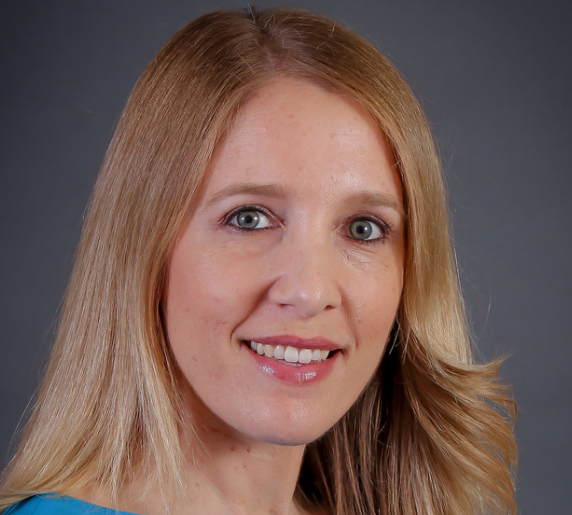 Since graduation, Heather has worked in Northern Virginia as a pediatric Speech-Language Pathologist in public schools and private clinical settings. She has experience working with children that have language impairments, articulation disorders, phonological disorders, phonological awareness difficulties, apraxia of speech, fluency disorders, voice disorders, auditory processing disorders, autism spectrum disorders, and developmental delays. Heather lives in Leesburg with her husband, son, daughter, and golden retriever. She enjoys spending quality time with her family, crafting, and staying active. She is excited to join the team at Chatting Children! 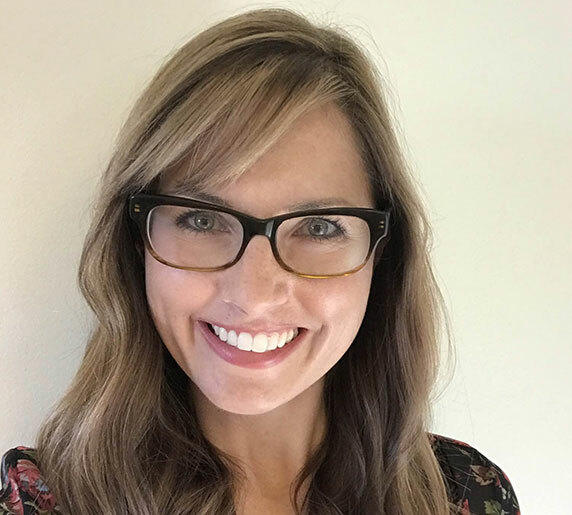 Allison is a pediatric speech-language pathologist who holds her Certificate of Clinical Competence with the American Speech-Language Hearing Association (ASHA) and is licensed by the Virginia Board of Audiology and Speech-Language Pathology. She is a graduate of James Madison University where she received her Bachelor of Science in Communication Sciences and Disorders. She also received her Master’s Degree from the University of Virginia in Speech-Language Pathology. Allison has extensive experience in the public school setting performing speech and language analysis and treatment for children with special needs to include autism spectrum disorders, learning disabilities, behavioral challenges, ADHD, Down Syndrome, auditory processing disorders, articulation, and expressive & receptive language disorders. She holds certifications and specialized training in a variety of methodologies, to include: Interventions for ADHD, Anxiety, Trauma, Emotional Regulation; DIR Floortime; Brain Gym; Social Communication, Emotional Regulation, and Transactional Support (SCERTS) Model; and Food Selectivity from the Pediatric Feeding and Swallowing Center at St. Joseph’s Children’s Hospital. She lives in Ashburn with her husband, two boys, and energetic yellow lab, and is excited to be part of the Chatting Children team! Jaime received her Bachelor of Arts degree in Psychology from Colgate University and a Post Baccalaureate Pre Medical Certificate from Mills College. She spent the first part of her career managing laser eye surgery centers in California, Northern Virginia and Maryland. She now enjoys helping small businesses with bookkeeping and back office needs. As a mother of three boys she has especially enjoys working with speech therapy practices helping children develop and grow.